In this psalm, with great gratitude to God, David looks back to reflect on God’s protection and deliverance from his enemies. We can have the same joy and confidence as David, knowing that it is only the Lord who can provide strength, protection, comfort and salvation. 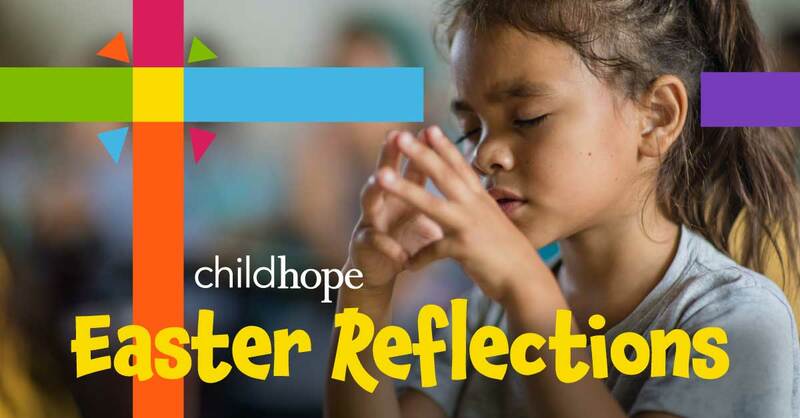 Even though the children who attend our ChildHope schools come with many problems, a loving teacher shares the hope that God can be their Rock, Fortress, Deliverer, Refuge, Shield, Horn of Salvation, and Stronghold. They learn to do what David did, “In my distress I called upon the Lord; and he heard my voice.” God takes them as his children, He delivers them from their enemy and He transforms them to dream and become his world-changers. What a privilege to bring Hope to those who are hopeless. Prayer: Lord, we love you! Thank you that you hear our voices and you answer. Thank you for being our Rock and Shelter in time of need. Thank you for listening to our cry and the cries of our ChildHope children and for delivering us from the enemy. Thank you for the privilege of bringing hope to the hopeless.